The pre-production for NTR’s film in Sukumar’s direction is picking up speed. 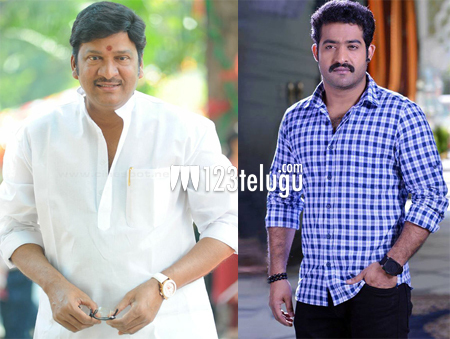 According to the latest update, veteran actor Rajendra Prasad will play the role of NTR’s father in the film. The film is tentatively titled ‘Maa Nannaki Prematho’ and it is touted to be a stylish revenge drama with ample sentiment and action sequences. Rakul Preet Singh will romance NTR for the first time and Devi Sri Prasad will compose the music. Senior film maker BVSN Prasad is the film’s producer. Keep watching this space for more interesting updates on this project.